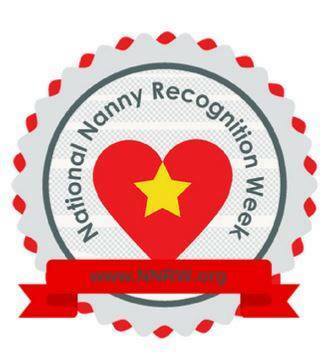 The Nanny Community is formed by a hard working, hands on team of professionals. 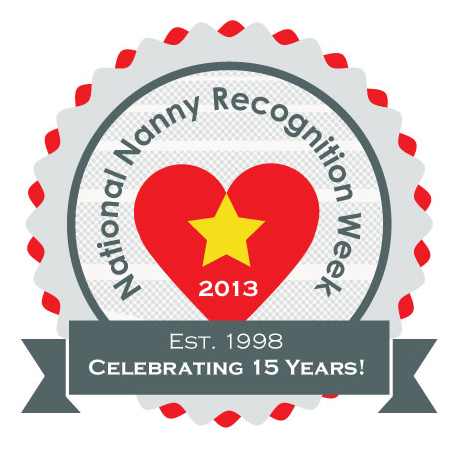 I am so fortunate to network with nannies across the country, and regularly attend nanny educational forums. I am amazed by the commitment, continuous learning, effort and passion of these women, dedicated to the wellbeing of our children and to make this world a better one!